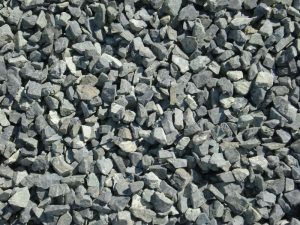 As we know that, an aggregate is a basic unit in the concrete.The role of aggregate is to resist the load acting on the concrete.Here I am going to describe the types of aggregate used for the construction process. On later topics, we had described a lot of building materials used for construction.If you don’t know about building materials please read it. 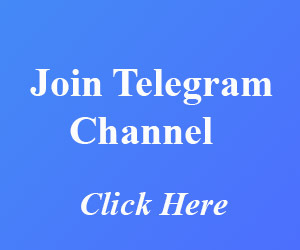 Coming to our topic on types of aggregates, we use different classification of aggregates with various processes.Basically, we use aggregate for making mortar and aggregate. 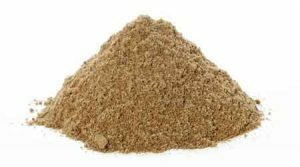 The fine aggregate used for making mortar is silt and clay.The particle size of silt and clay is less than 4.75mm.Highly organic clay is also included in this classification.they are dark in colour, fibrous and bad odour. The other classification of fine aggregate is based on the compressibility, that is highly compressible, intermediate and low compressible. What are the types of cement used for construction purpose? 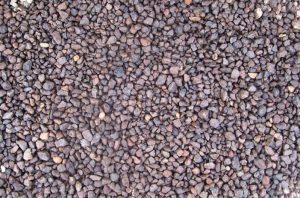 The coarse aggregate has a size greater than 4.75mm.They should be hard and strong.They may be crushed or partially crushed gravel which is retained on 4.75mm. Coarse aggregate is used for making concrete and other functions are almost same as that of fine aggregate.The particle size analysis is done by using gradation curve of sieve analysis curve.Flaky and elongated aggregate should be avoided. Do you know how to check the quality of water used for construction purpose? Broken brick coarse aggregate is another type of aggregates used for construction.They are prepared by overburnt bricks and they are used to make lime concrete. The aggregate impact value should not exceed 50percent and water absorption should be less than 25percent. The last classification of aggregate is cinder aggregate is used for making lime concrete.They are made from well-burnt furnace residue. What are grades of concrete and composition of concrete?